Y’all…these spider eggs. Let that sink in. Spider Eggs. Heh. Can we please be getting ready now for Halloween? 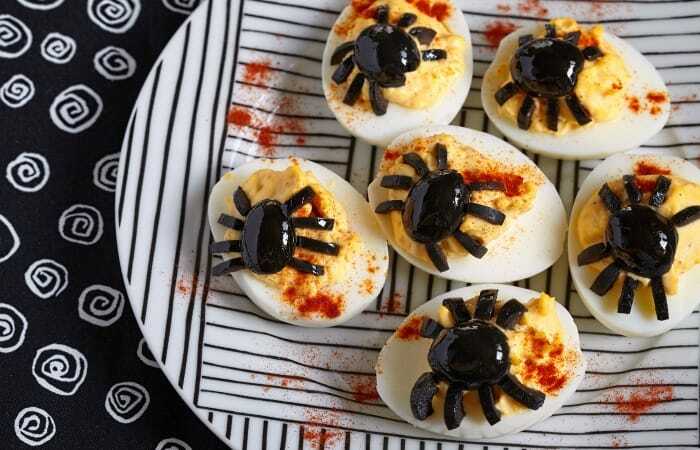 I mean, I know it’s early, but I’m just so excited about the little party I’ll have with my grandkids and they’re just gonna love these Spider Deviled Eggs. Seriously. 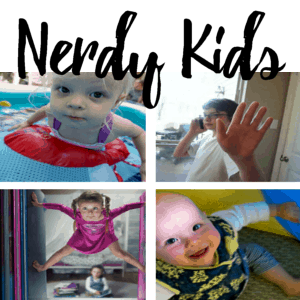 Too cute not to squee! I mean, don’t get me wrong. 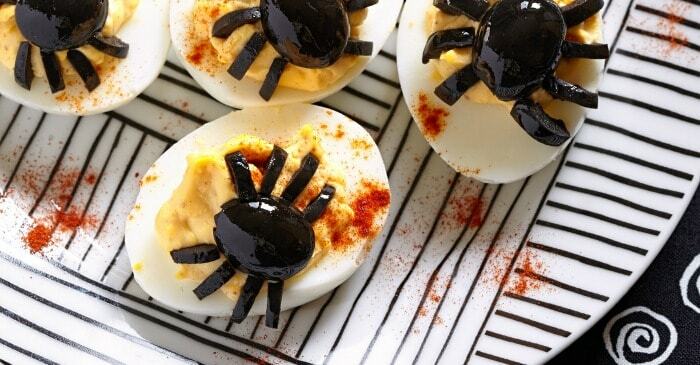 I guess you could have these little Spider Deviled Eggs anytime. 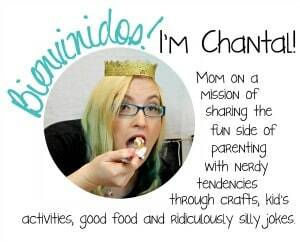 You know, for a Little Miss Muffet picture-book day or just for fun. Or, leave off the legs and just have a little olive-topped deviled egg. I mean, I guess that’s fine. But they’re more fun as spiders. Just sayin’. I made these for my grandkids the other day, well, so we could put them on the blog, but also because my oldest granddaughter saw a grasshopper and thought it was the coolest thing, so we were “bug hunting” and Spider Deviled Eggs seemed like the right kind of snack for that kind of activity. LOL! So, pin this. Seriously. 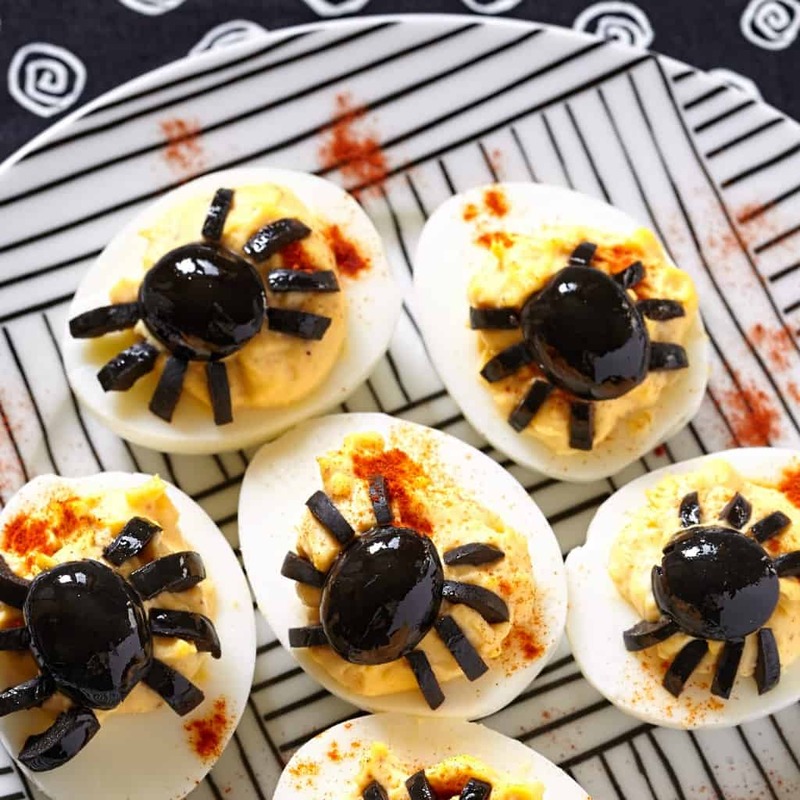 Now that you’ve thought about it, don’t you think you could make these Spider Deviled Eggs for almost any occasion? Ok. Maybe not for brunch with the in-laws, but MAYBE. LOL! 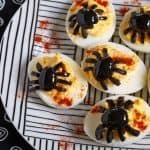 I'm just so excited about the little party I'll have with my grandkids and they're just gonna love these Spider Deviled Eggs. Seriously. Too cute not to squee! Place the raw eggs in a medium-size sauce pan. Put enough cool water over the eggs to have about an inch above the eggs. Add 1/2 teaspoon Salt. Bring to a boil over medium to high heat, remove from heat, and cover. 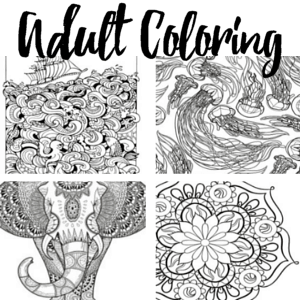 Let sit for 10 minutes. Slice the Ripe Olives lengthwise. 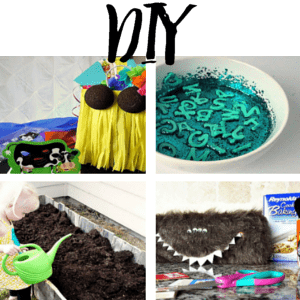 Set aside 12 Olive halves to use as Spider bodies. Slice the remaining Ripe Olive halves to make the Spider legs, set aside. Rinse eggs with cool water until they are cool enough to handle. Using a sharp knife, slice each egg lengthwise. Carefully remove the egg yolks and place them in a small mixing bowl. Place the egg whites on a serving plate. Discard the two ugliest of the 14 egg whites. Using a dinner fork, mash up the egg yolks. Add 1/2 teaspoon Salt, Pepper, Mustard, and Mayonnaise. Stir to thoroughly combine. 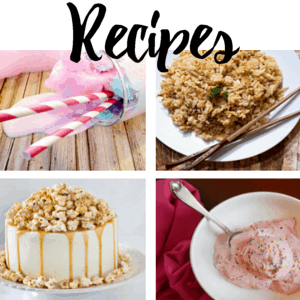 The mixture should be the consistency of creamy peanut butter. If the yolk mixture seems too dry, add a little more mayonnaise. Also give the mixture a taste, and adjust the amount of salt, pepper, and mustard to taste. Fill each egg white half with a dollop of the egg yolk mixture. Top with 1 Ripe Olive half and eight olive slices to form the spider body and legs.